For our local customers, if you have purchased a Firearm that will need to be shipped to an FFL, we can facilitate the transfer process. 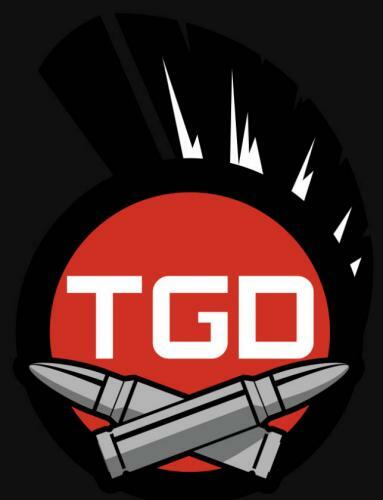 You must contact Hilltop Gunshop prior to having the Firearm shipped to our retail store. You may contact us at 309-949-2556 or email us at sales@hilltopgunshop.com. Please wait for a response from Hilltop Gunshop staff to acknowledge the incoming transfer before proceeding. We charge a receiving/background check fee of $10.00 for each standard Firearm not purchased through Hilltop Gunshop LLC. We do not accept NFA related transfers. 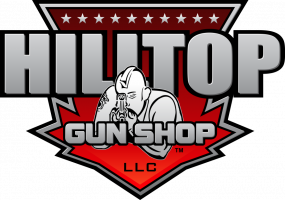 We do not charge a transfer fee for Firearms purchased through Hilltop Gunshop LLC. Please remember your FOID card and/or other government issued ID must have your current address. We can not release a firearm without a current FOID card. Hilltop Gunshop will process transfers from private individuals to Illinois residents. 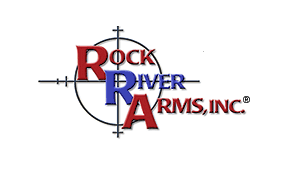 We will charge a $10.00 fee to the transferring party, and a $10.00 fee to the receiving Illinois resident with a valid FOID or Concealed Carry License. If the Firearm is being shipped to Hilltop Gunshop LLC the sender must include a copy of valid government ID in the packaging. If an Illinois resident with a valid FOID or Concealed Carry License is transferring a firearm to an out of state individual, we will charge a $10.00 fee + shipping to the receiving individuals home state FFL. The receiving individual is responsible for contacting his/her FFL regarding the transfer and ensuring a copy of the home state FFL is sent to Hilltop Gunshop LLC. at sales@hilltopgunshop.com. We can only ship firearms after receiving the valid FFL copy. We charge a non-negotiable $100 blind transfer fee to release an item for which the transfer was not pre-paid or confirmed accepted. Please call ahead or stop by and pre-pay for any transfer coming our way. All items not paid or confirmed accepted will be sent back at original owners/original FFL expense. What is a blind transfer? Any item for which we have zero pre-payment and/or electronic notification for an item going on our log books. You must receive an email or other electronic communication from Hilltop Gunshop staff acknowledging the incoming item(s) transfer is accepted if pre-payment is not received. Please, we don't send mail to your house without telling you, don't send your mail to ours without telling us. We do not accept and are not licensed to process NFA related transfers. An NFA item includes but is not limited to: any Machine Gun, Suppressor/Silencer, AOW (Any Other Weapon), Destructive Device, and Short Barreled Rifle.